When Canada’s Paralympic ice hockey team builds its next Olympic champion from grassroots players across Canada, they’ll have an ace in the hole — an enhanced understanding of the sport’s unique biomechanics. Carleton biomedical engineering PHD candidate Alicia Gal is partnering with Hockey Canada on a longitudinal study of how the sport’s seated style of skating actually works. 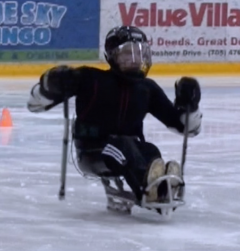 Seated on a sledge, para-ice hockey players push themselves across the ice using handheld picks — a dramatically different motion from upright hockey’s striding style. Para-ice hockey’s skating motion more closely resembles double-polling in cross-country skiing. So the wealth of biomechanical research for upright ice hockey is of little use in teaching new athletes the sport, and para-athletes’ individual physical uniqueness adds a layer of difficulty. Gal’s research began with a naïve population — able-bodied athletes who had never participated in the sport. This replicates how para-ice hockey players often come to the sport: fresh out of rehab and seeking a way to have an active lifestyle. Next, Gal’s research will train its focus on elite athletes: members of Team Canada. With their expertise in the very challenging sport, Gal will be able to move her research out of the lab and onto the ice. On the ice, Gal will measure performance using inertial measurement units – a device that gathers data on forces and angles with accelerometers and gyroscopes. 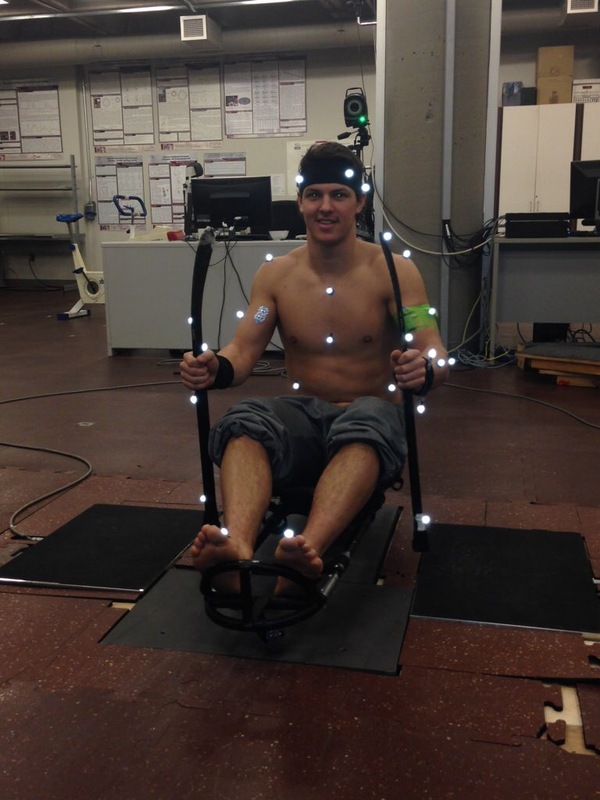 This will produce 3-dimensional data on skating and balance in the sport-specific environment. Her connection to the sport is a personal one. When a high school friend was paralyzed, Gal sought to connect him with a local coach, to help him stay healthy. Gal hopes it will help Hockey Canada develop elite players, but also grow the sport at the grassroots level everywhere. 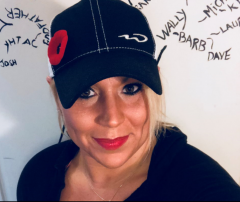 “On top of there being an enormous gap between ice hockey and sledge hockey biomechanical research, there’s also an enormous gap between a community-level para-ice hockey player, and a national-level player,” she says. “We’re trying to close the gap in biomechanical research, and narrow the gap between someone just starting out and a national team-level player. 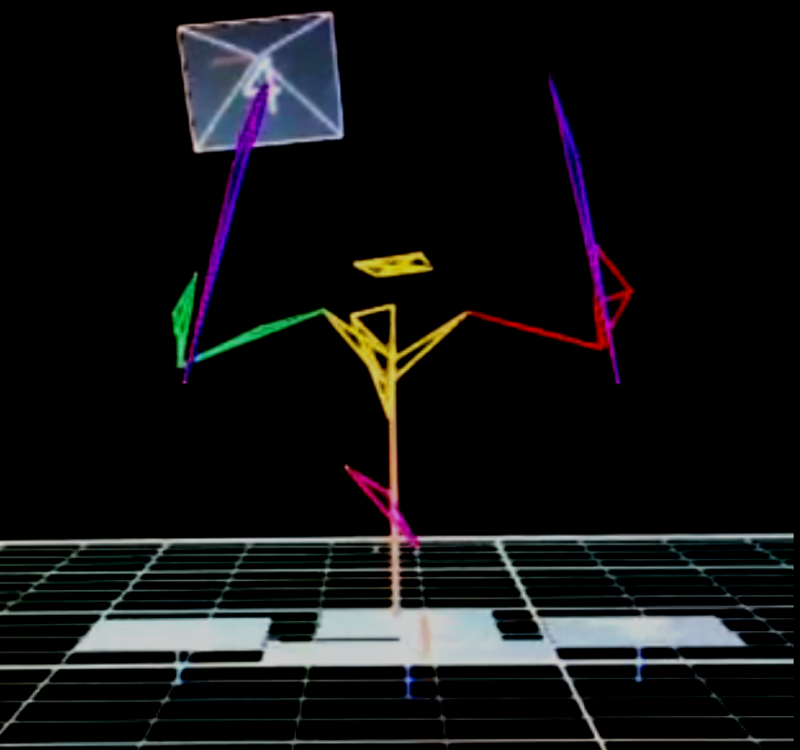 A better understanding of the sport’s biomechanics will help devise on-ice drills and off-ice training, speeding new players’ adoption of the sport, and enabling them to get better, faster. Gal was selected as a finalist for the Young Investigators Award at the Own The Podium 2017 SPort INnovation (SPIN) Summit. She is also an NSERC READi trainee, supervised by Dr Adrian Chan, READi director and assistant vice-president (Academic) and Dr Dean Hay from the Biomechanics and Ergonomics Laboratory at Nipissing University. The Paralympic Winter Games took place in PyeongChang, Korea in March, 2018. The Canadian team won a silver medal. Thanks for sharing Gallie. You are an awesome person!